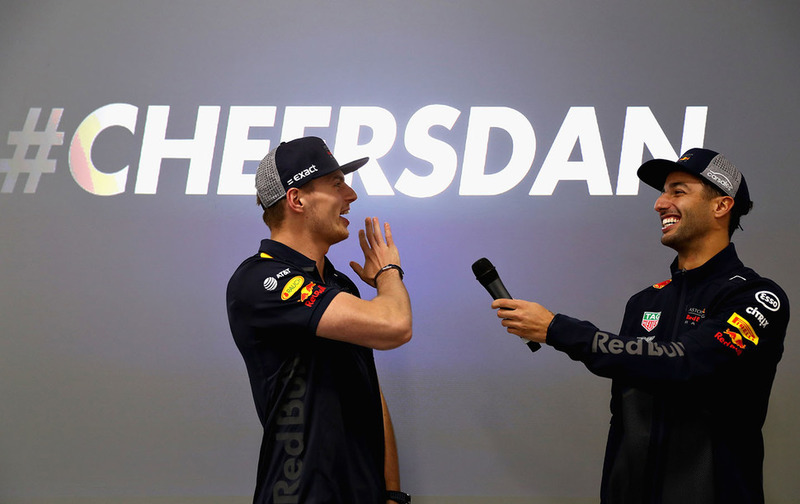 The Australian made the shock decision after the Hungarian Grand Prix to reject an offer to extend his stay with Red Bull in favour of switching to Renault for 2019. 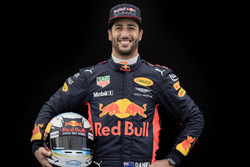 Ricciardo moves away from Red Bull after joining its junior programme ahead of the 2008 season, and having raced for its senior F1 team since 2014. 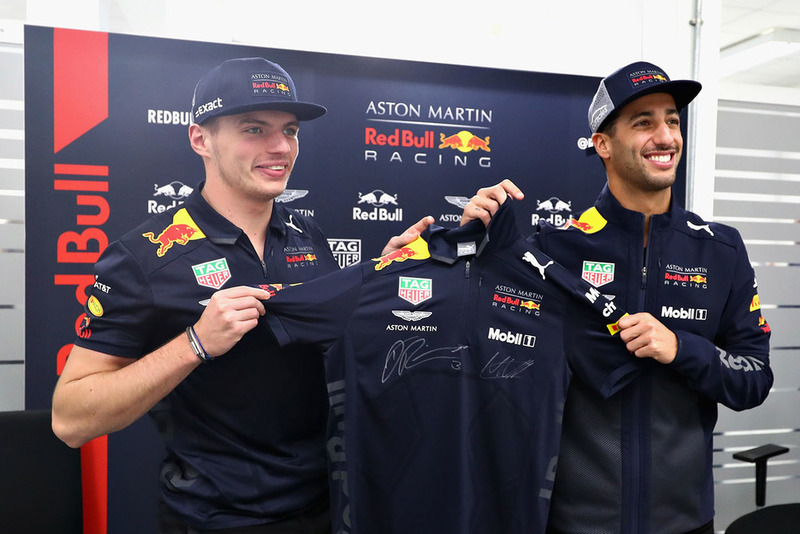 His last formal day in the team’s factory started with a ride on drift bikes around the facility with team-mate Max Verstappen, before both drivers competed an autograph session with members of the team that lasted nearly two hours. 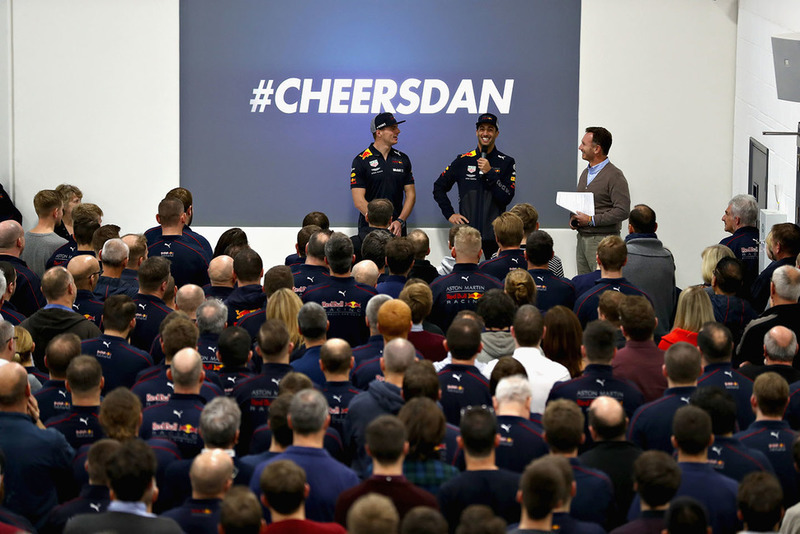 Team boss Christian Horner and Verstappen then addressed the team about the final two races of the season in the usual post-grand prix debrief, before a ‘#CheersDan’ highlights video was played celebrating Ricciardo’s time with the team. 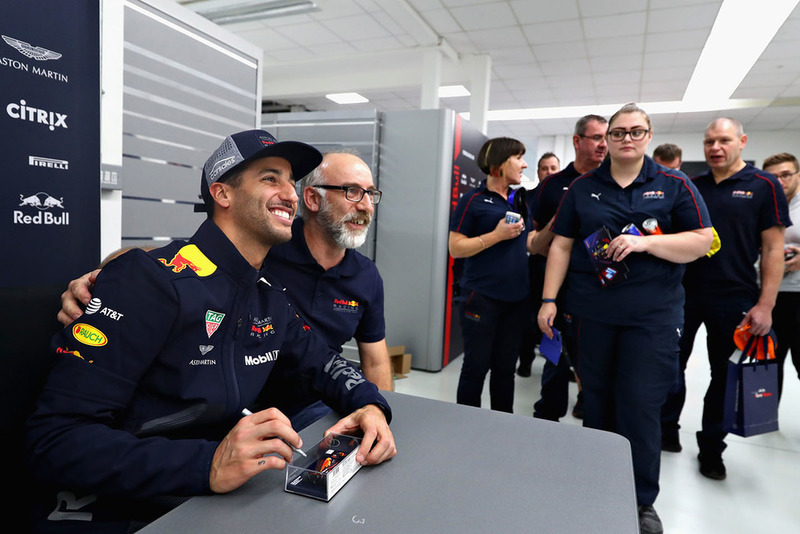 After that, Ricciardo was invited to address the factory, which included the 29-year-old explaining some of his eye-catching quotes, including ‘holy testicle Tuesday!’ and ‘tripping major nutsack’. 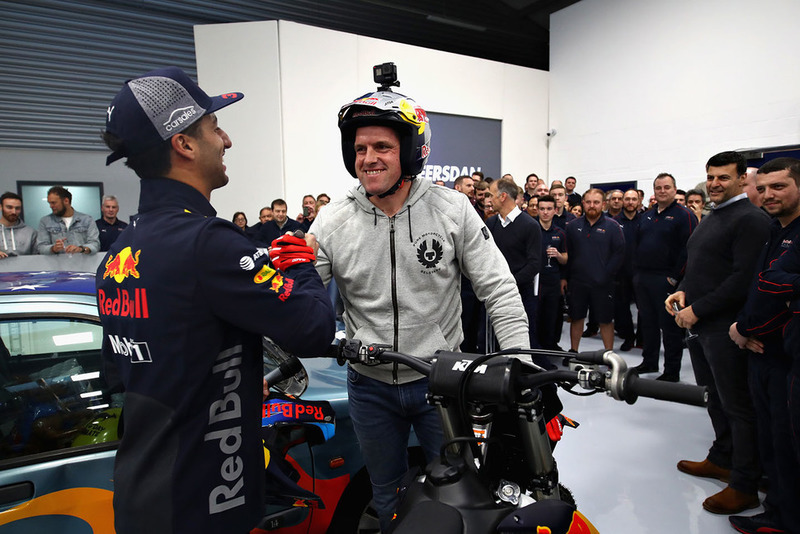 Red Bull then presented Ricciardo with his leaving gift – a KTM 350 SXF motorbike delivered by trials riding legend Dougie Lampkin. 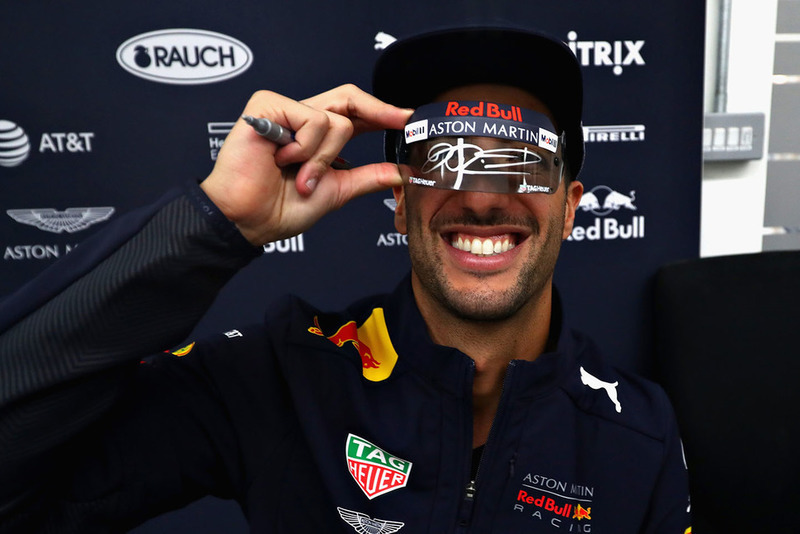 Speaking in a Q&A with Red Bull the day before his factory visit, Ricciardo explained that he had altered the ‘Honey Badger’ decal on his helmet for his final race with the team as a way of paying tribute, adding wings and a can of Red Bull. 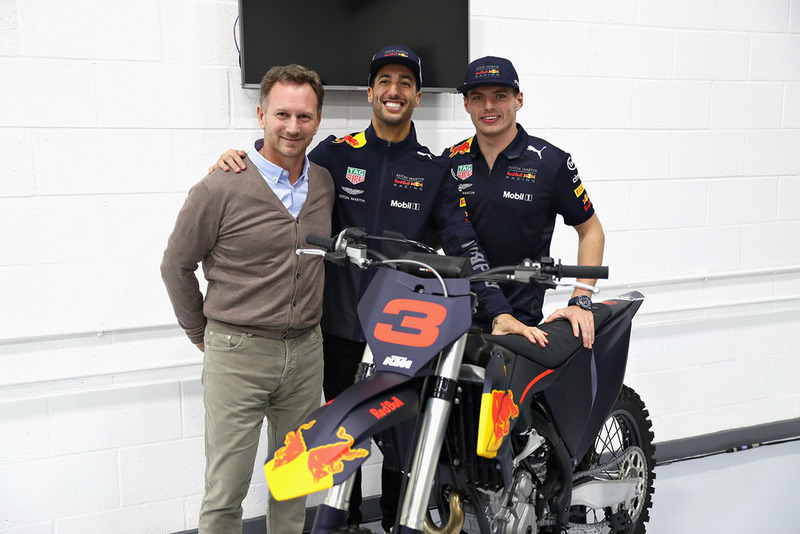 “The wings are significant for Red Bull but also for my departure,” he said. 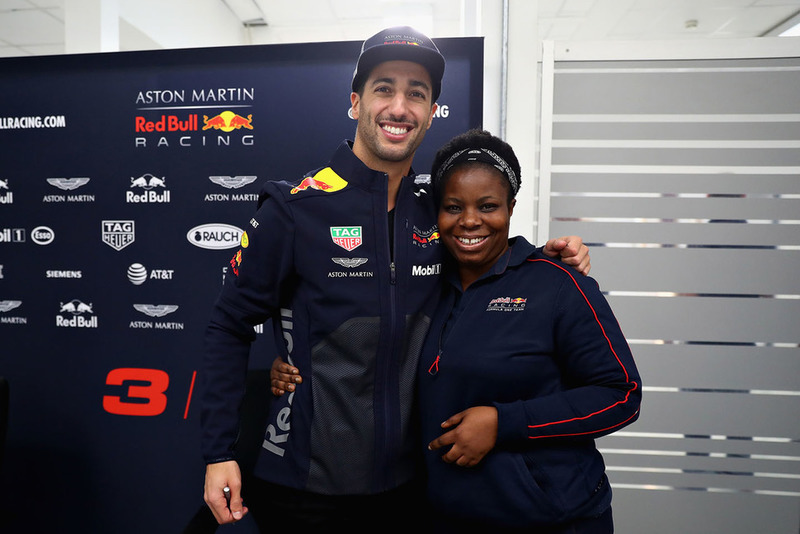 Ahead of his 100th and final grand prix for Red Bull in Abu Dhabi, Ricciardo said he had been able to enjoy his last on-track experience with the team. 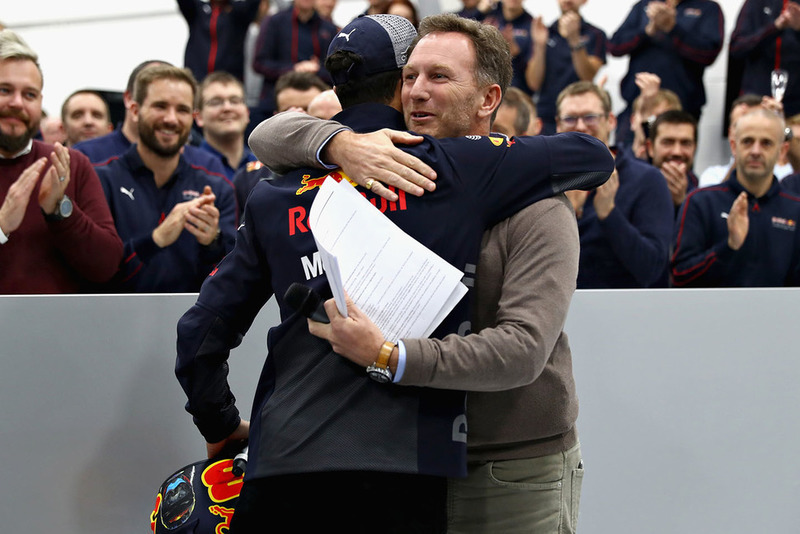 The seven-time GP winner joked that the attention he got had made him glad he was only leaving the team and not retiring completely. 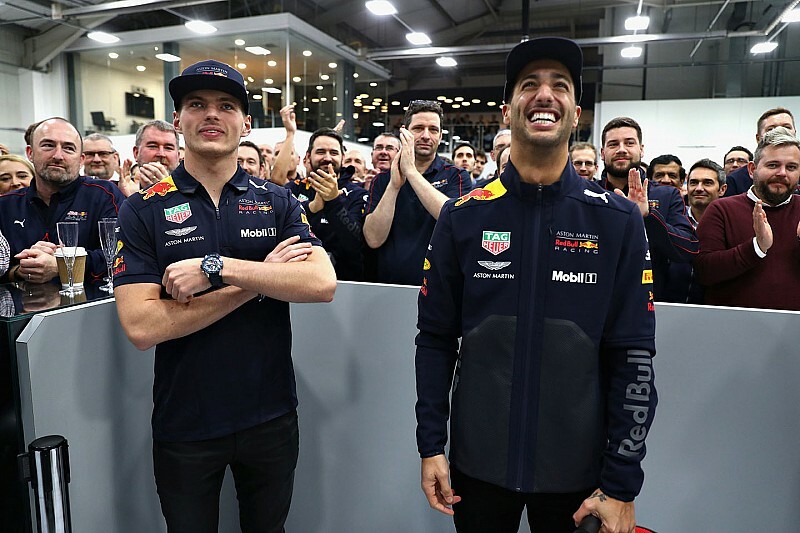 “It’s been cool,” said Ricciardo. “What I think is helping me not think about it too much is that I'm not retiring. 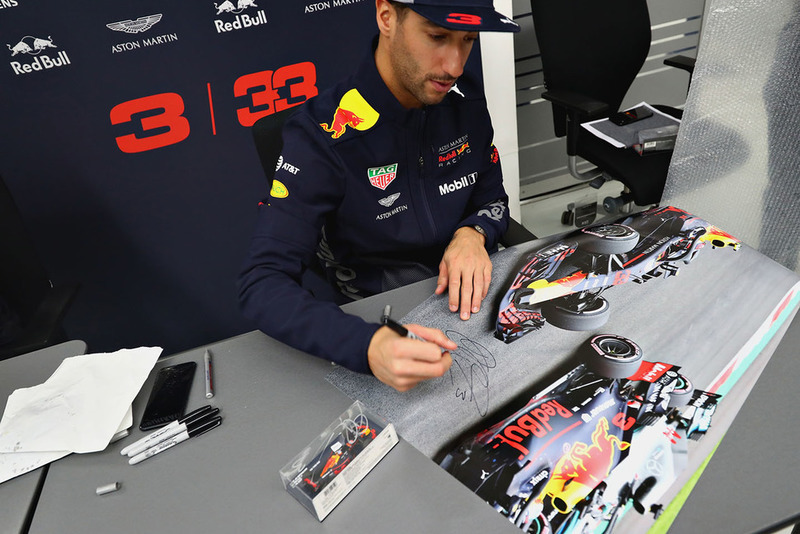 “If I was retiring, I think it would be a different story. I'm just moving next door, so to speak. “It's certainly made me realise, though, that I'm not ready to retire.